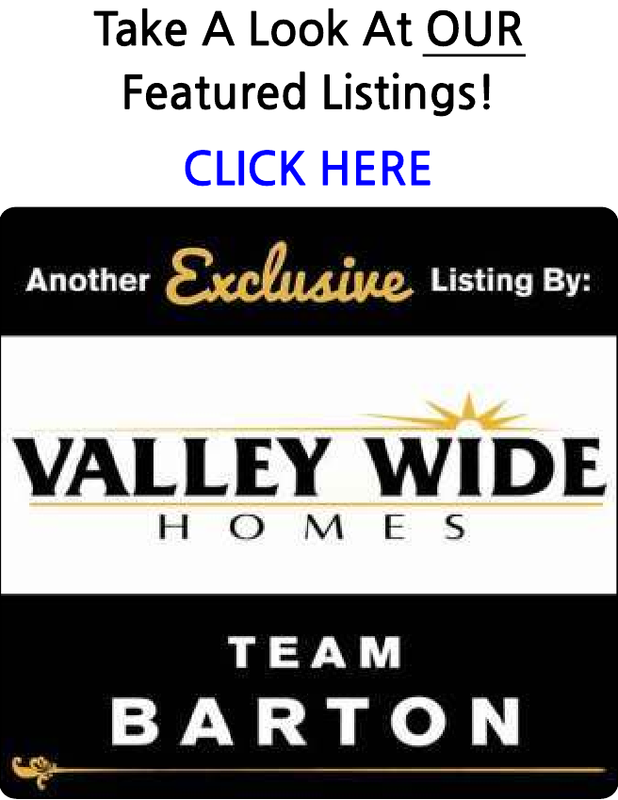 Search ALL the homes and condos for sale in the Oakhurst Area. You are able to receive new property listings that meet your search criteria. Lovely homesite mostly flat and close access to Oakhurst or Bass Lake. Lovely ready to Buildable 1.19 ac in town. Giant oaks unimproved well, also within Hillview water district. One mile from shopping and entertainment. This parcel is .4878 acres and is suitable for Multi family, single family, professional office or Restricted Retail Sales Establishments. Completely updated through out! New flooring, counters, paint, fixtures and more! Great home located in a mountain neighborhood. 2.55 acres, mountain views on a pond, and minutes to Junction 41/49! Plus a pad and leach fields. Power & Water nearby. Call today! This is a 2+ acre parcel located at the end of the cul-de-sac Wooded, with water (shared well) area of custom homes, quiet, private. Just minutes from Bass Lake. 28.91+/- acres with several building sites and great views! Close to Bass Lake and Yosemite National Park! This great property has been brushed.